The National Union of Students is about to be changed beyond recognition behind the backs of its membership. 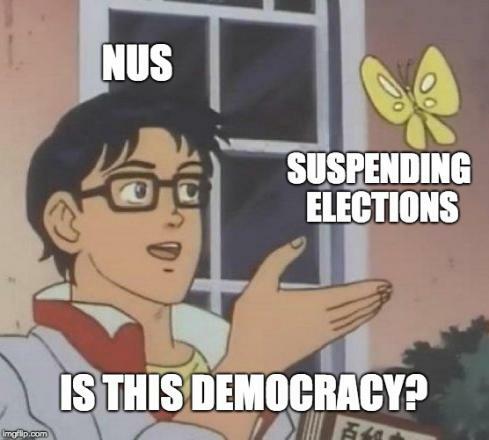 Elections for all officer positions are now suspended until after National Conference, completely overriding the constitution and democratic process. NUS President Shakira Martin has given unelected student union CEOs and staff unchecked control over the NUS’s response to its £3 million financial deficit, a response which will curtail democracy and effectively end campaigning. Student Left Network member and Workers’ Liberty supporter Justine Canady launched her campaign for National Union of Students (NUS) President on Friday 7 December. She is running as part of the Student Left Network’s campaign of no confidence in current NUS President Shakira Martin. More candidates on the Student Left Network slate will be announced soon. Martin has given unelected student union CEOs and staff unchecked control over the NUS's response to its financial deficit, a response which will severely curtail democracy and campaigning. 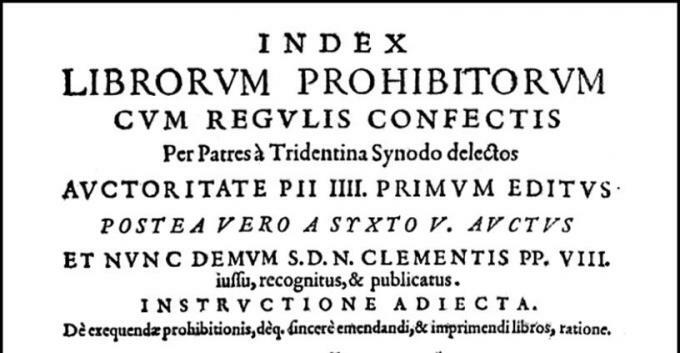 "A friend has assigned one of Norman Geras's essays (Our Morals: The Ethics of Revolution) for his undergraduate course, and as a consequence all the students have to fill in a special form, in accordance with the university's implementation of the Government's 'Prevent' policy. 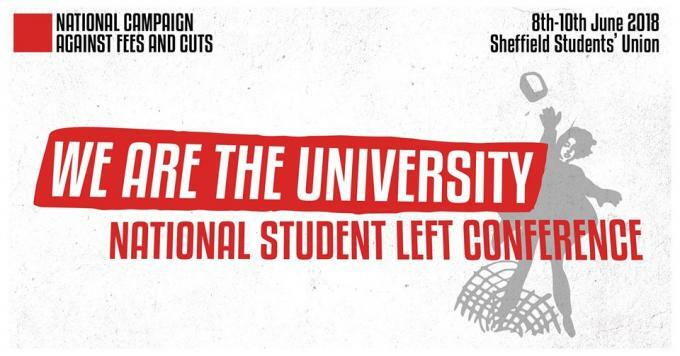 Around seventy students attended the “We Are the University National Student Left Conference”, hosted by the NCAFC in Sheffield on 16-17 June. Activists from more than 30 different universities, some representing Labour Clubs and free education groups attended. Many became active through the occupations and other action in support of last term’s UCU strike. There was a sense of excitement about building on the upsurge of campus organising and using the momentum around it to renew the student movement. No to an even more tiered HE system! In the wake of the new Higher Education review, we are once again hearing suggestions that Oxford and Cambridge should declare themselves independent, thereby allowing them to set their own tuition fees. A tiered fee system was one of the many market conditions for which the Teaching Excellence Framework (TEF) sought to lay foundations. Read more about No to an even more tiered HE system! Cleaners, porters, security officers, receptionists, gardeners, post room and audio-visual staff at the University of London will strike on 25-26 April. The workers, organised by the IWGB union, are employed by a range of outsourcing companies that have contracts with the university. They are fighting to be directly employed by the university and for parity of terms and conditions with currently directly-employed workers. Outsourced workers currently receive inferior pensions, and less holiday, sick, maternity and paternity pay. Read more about End UoL outsourcing! Bosses at the Open University are planning to slash up to a third of courses to save £100m a year from its £420m budget. A voluntary redundancy programme begins this week. The OU has been badly hit by the slump in part-time student numbers following the 2012 rise in tuition fees. Whereas previously most OU students had been able to pay their way through alongside full-time work, they were now faced with taking out loans, and many decided against it. Job cuts have been announced at the Open University and at Liverpool University. 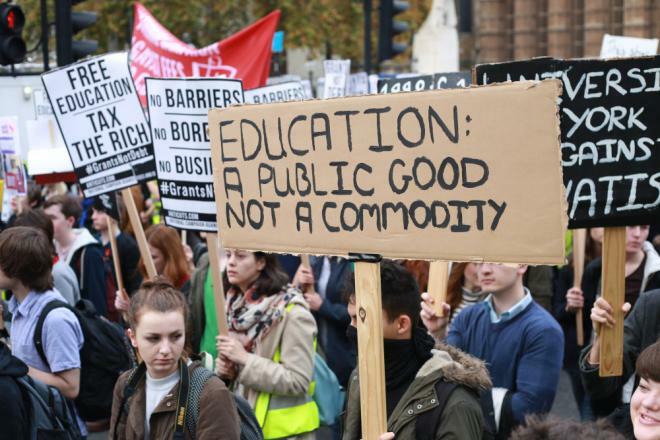 Cuts at the Open University would result in 41 degree courses being axed, leaving only 71, reducing the number of courses available by a third. The University plans to save £100m from its £420m annual budget, yet the University has spent £2.5m on consultancy fees to KMPG. From money put aside for redundancies, the UCU estimates that the University is planning for at least 250-300 voluntary redundancies in the coming year, and for compulsory redundancies to follow.